Car accidents caused by distracted drivers using cell phones has received a lot of attention. There are, however, other ways in which a driver can be distracted, leading to a car accident. 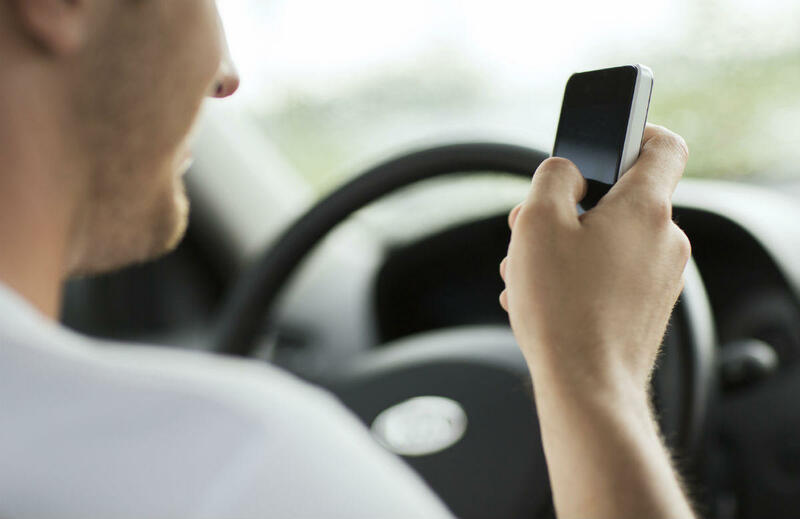 Multitasking while behind the wheel has been identified as a leading cause of St. Louis car accidents in recent times. When a driver pays attention to another complex and time-consuming activity, the driver is not able to devote the required attention needed on the road, creating circumstances which can cause a serious car accident. Secondary activities such as operating the car stereo, adjusting the navigation system, looking at objects inside or outside the vehicle, or grabbing certain articles requires a driver to turn his or her concentration away from the road. These activities may cause a driver to be less observant and can result in incorrect decisions, compromising road safety. These distractions may hamper a driver’s ability to notice hazards and take preventive action against them. There are two types of distractions – driver initiated and non-driver initiated distractions. Driver initiated distractions are when a driver deliberately starts an activity which causes loss of attention from the road. Non-driver initiated distractions are caused by other elements, such as the actions of other drivers, which may be completely unpredictable. These distractions can also be classified as inside-vehicle distractions and outside-vehicle distractions. Distractions inside the vehicle can be caused by devices such as the car stereo, navigation system, mobile phones, and most importantly other people inside the car. Outside distractions are caused by people, vehicles, or activities which are not so important to the driver; however, the driver continues to pay attention to them. When a driver notices another vehicle that has been in an accident, the driver’s attention is diverted and distracted. Drivers on the road can be distracted by the continuous movement of emergency vehicles and their flashing lights. It may so happen that after some time there are numerous pairs of eyes on the accident site, which is a recipe for disaster. Since there are other drivers who are looking towards the accident site and are not paying the required attention on the road ahead, it can result in another car crash. To avoid such a scenario, our St. Louis car accident attorney reminds all of us that it is advisable to pay attention to the road ahead while driving. If you happen to cross an accident site, avoid staring at the scene and instead concentrate on driving. If you have been injured in a car accident caused by a distracted driver, consult with The Hoffmann Law Firm, L.L.C. at (314) 361-4242 for a free consultation.